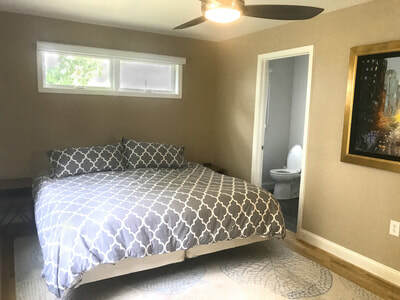 Master Bedroom Addition - Daniel Krienbuehl Contractors Inc. 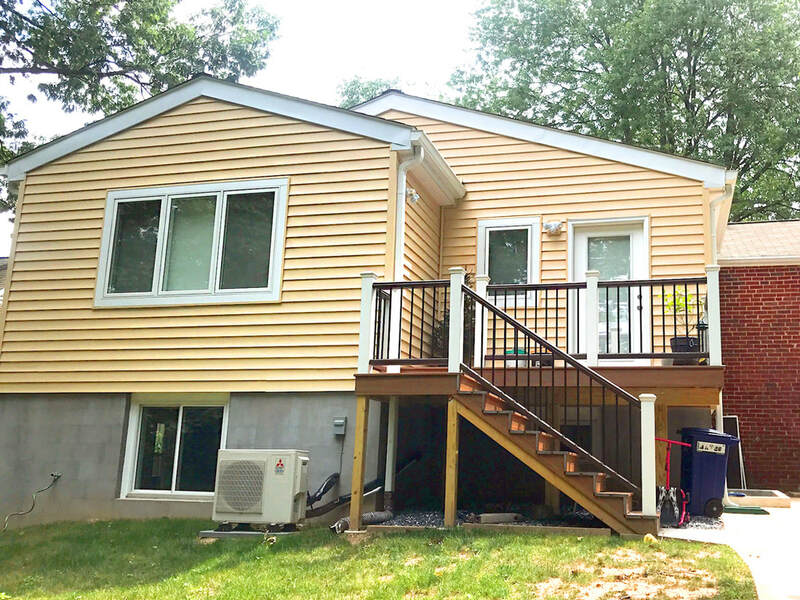 This client came to us with the hope of being able to add an addition that would include a master suite, a guest bedroom with a home office, and a larger kitchen and dining area. 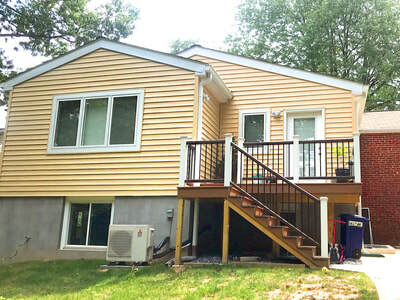 We were able to design a two-story addition that included all of their desired features with a footprint of less than 400 sq ft. The additional space now enables the family to entertain guests better, have dedicated spaces for their kids to play, and enjoy a new private master suite. 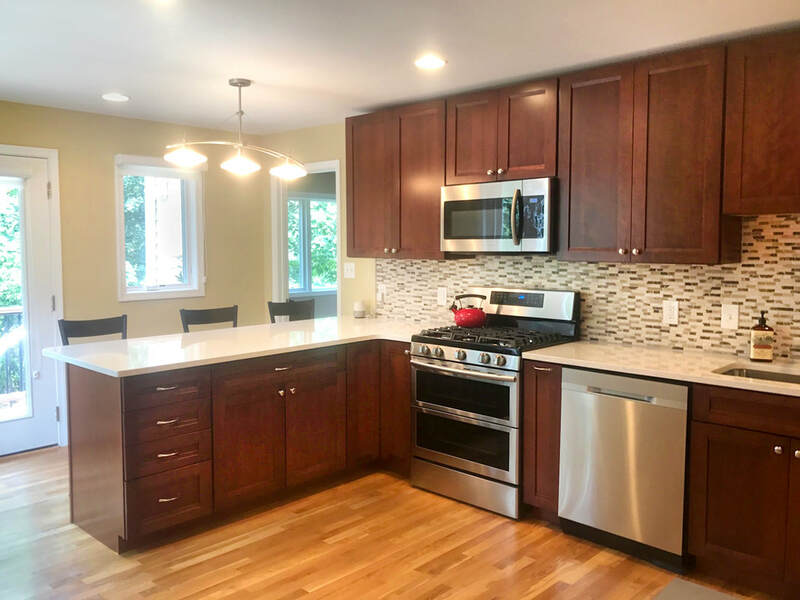 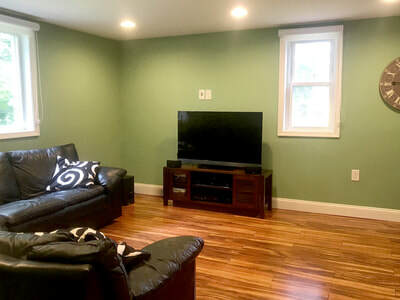 "Daniel and his team did an amazing job to add two bedrooms, expand our kitchen, create a new rec room, and convert our closed off main living area into an open concept oasis. 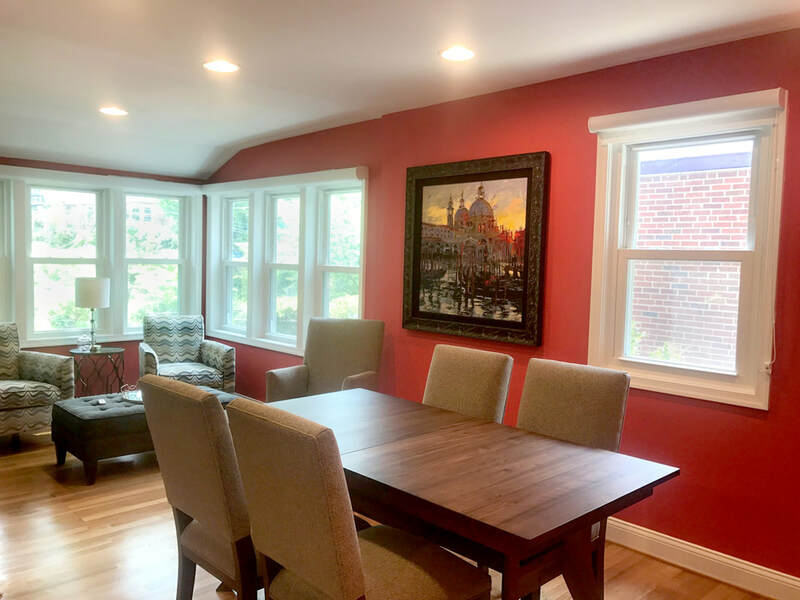 Daniel's craftsmanship and attention to detail to detail are unsurpassed. From beginning to end, he was responsive, reliable, reasonably-priced, and most importantly, trustworthy. 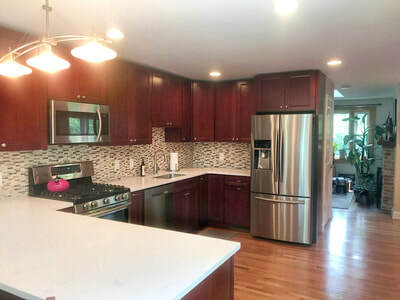 The 5-month renovation was nearly stress-free and our whole family truly loves relaxing in our new home."